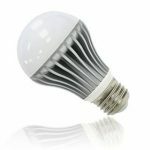 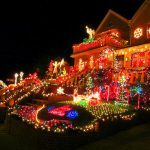 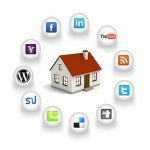 How to Increase Energy Efficiency In Your Home? 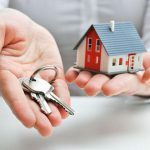 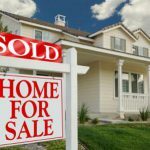 How to Buy Real Estate With No Money? 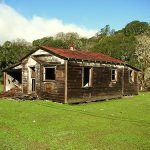 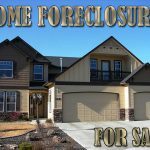 How to Avoid & Stop Bay Area Foreclosures? 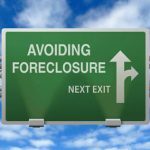 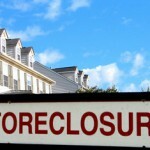 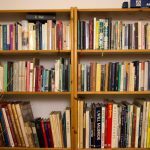 What Are the Best Strategies to Avoid Bay Area Foreclosures? 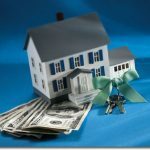 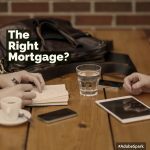 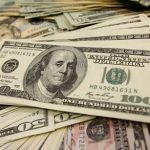 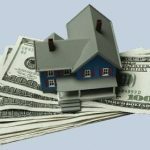 Why You Should Sell Home For Cash In San Francisco? 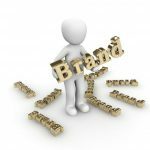 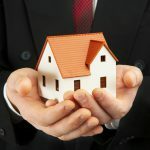 How to Establish a Real Estate Investment Brand? 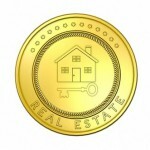 How to Get Rich With Real Estate Investing? 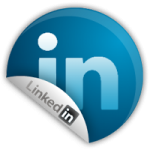 How to Use LinkedIn to Generate Real Estate Leads? 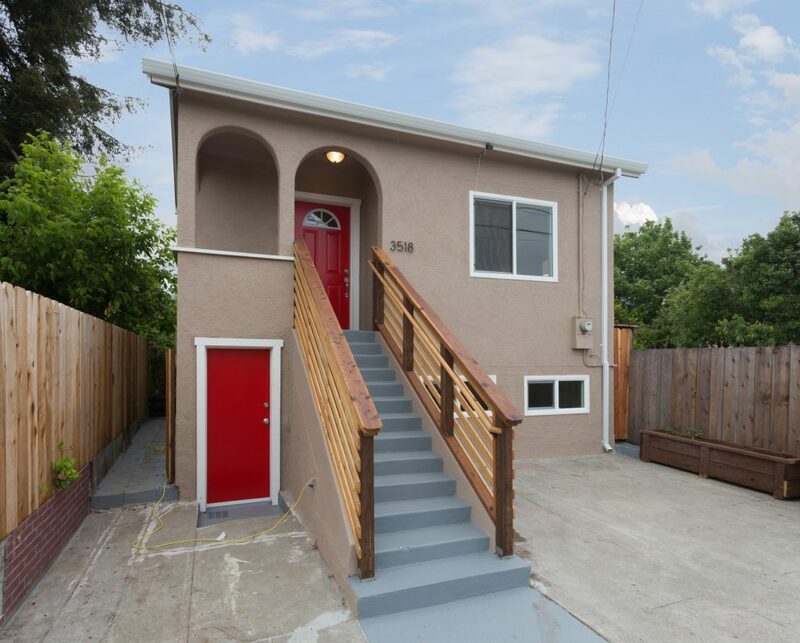 San Francisco Real Estate: Why 2016 is a Good Time to Own Your Home? 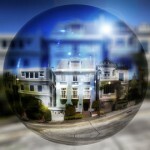 San Francisco Real Estate Bubble: Is It The Right Time to Sell Your Home? 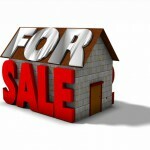 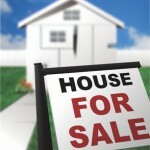 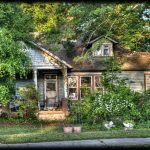 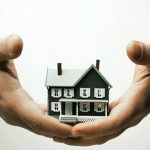 Sell Property By Owner: How to Sell Your Home Quickly?